All conference attendees are invited to get a jump on the NADCO conference by swinging by the NADCO Spring Summit on Sunday evening before informational sessions begin the next morning. 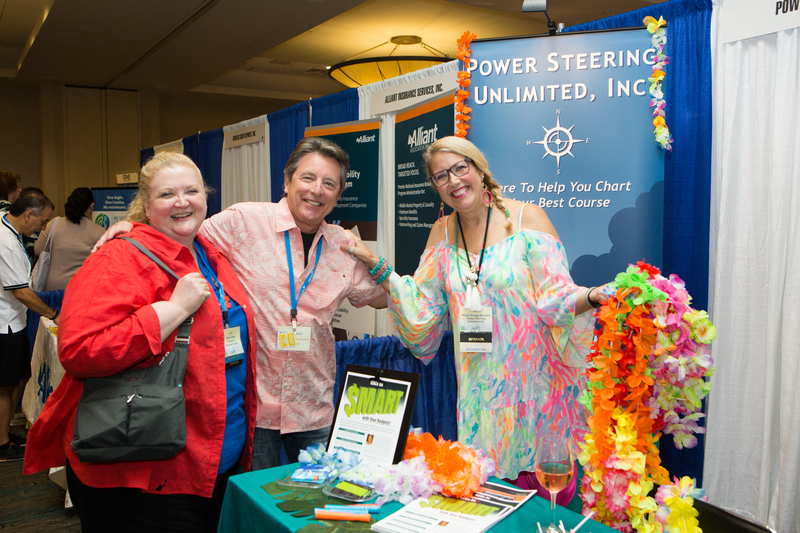 Pick up your name badge, meet conference exhibitors and new attendees, and reconnect with old friends over appetizers and drinks. This is a great time to connect with the conference speakers, the NADCO staff, and colleagues from other CDCs. Feel free to also knock out your conference exhibitor game board early for your chance to win great prizes at the conference's conclusion.